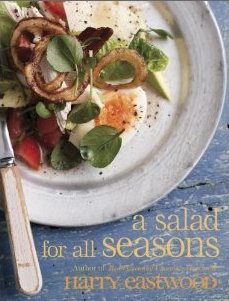 I thought I would do a quick book review of my latest cookery book, a Salad for all Seasons by Harry Eastwood. I found this book in Waterstones, in the seasonal cookery section next to all the BBQ books, and instantly liked the look of it. You know when you pick up a recipe book and flick through the pictures you can immediately tell if you are going to like it. 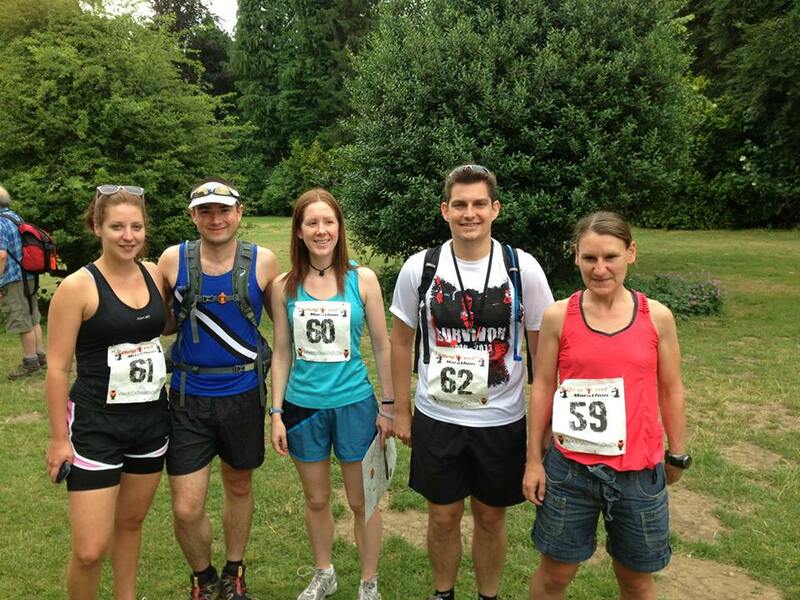 I am still working on my thesis so minimal bread based posts, but I did take this weekend off for a race. Perhaps the only race planned for this summer, but what a race. The 12 Labours of Hercules was unlike anything I have ever attempted before. Based on this weekend it won’t be the last time. This bake was inspired by a photo on Instagram of someone using their Le Creuset casserole dish as a Dutch oven to bake a sourdough. This is not something I had ever thought about doing, but it seamed like a really good idea. Turns out it was, and here is my story. Apologies for another coffee related post, but I am really into it at the moment. Whilst my other posts have focused on my Gaggia coffee maker I do have another a Nespresso Pixie which lives in my office. 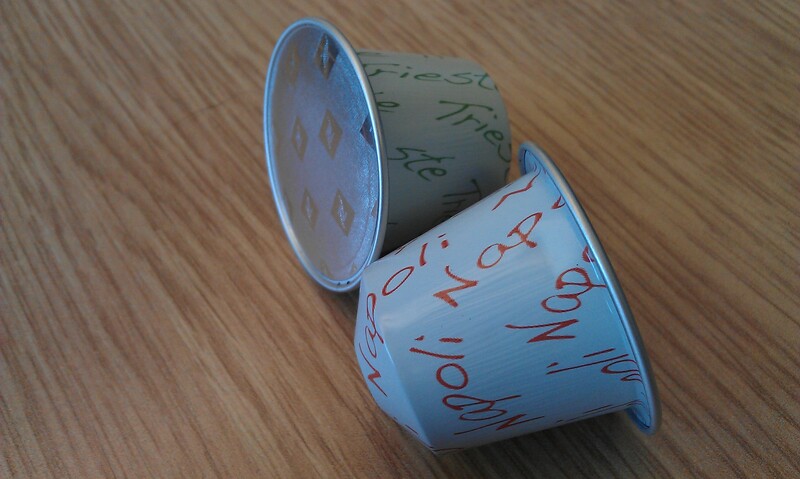 Hardly artisan coffee, but you know what? I really like it. I love bank holiday weekends, they are such a great opportunity for baking. What could be more topical than hot cross buns. 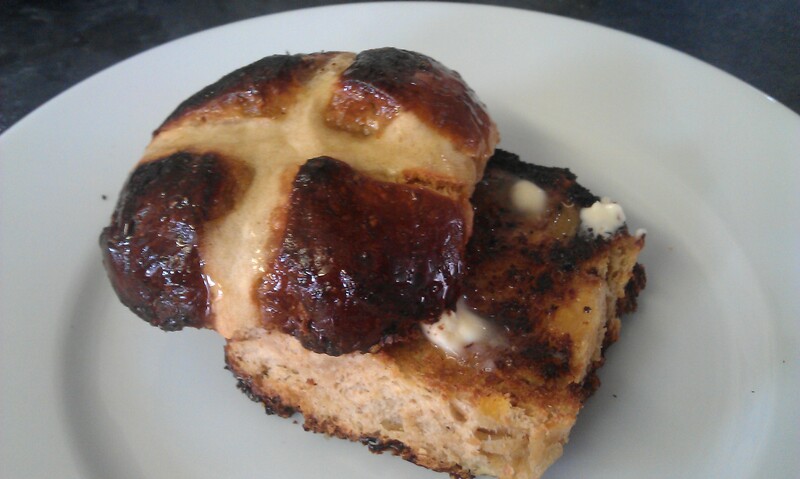 Here is my recipe for a lovely spiced hot cross bun which I think really works. Based on a recipe on the Guardian I modified it to take into account what I had in the kitchen and other preferences. 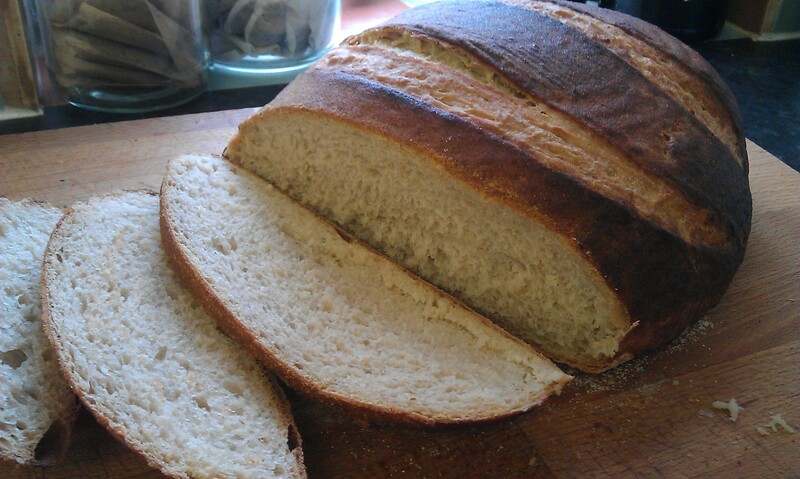 A bit of a first for me, tiger bread (a Dutch crust to some) but with a sourdough base. The fact it was sourdough is not so important, but personally I think this is one of the best loaves I have made in a long time. I also use a sourdough starter method which does not require a very active ferment, great for the occasional sourdough baker. 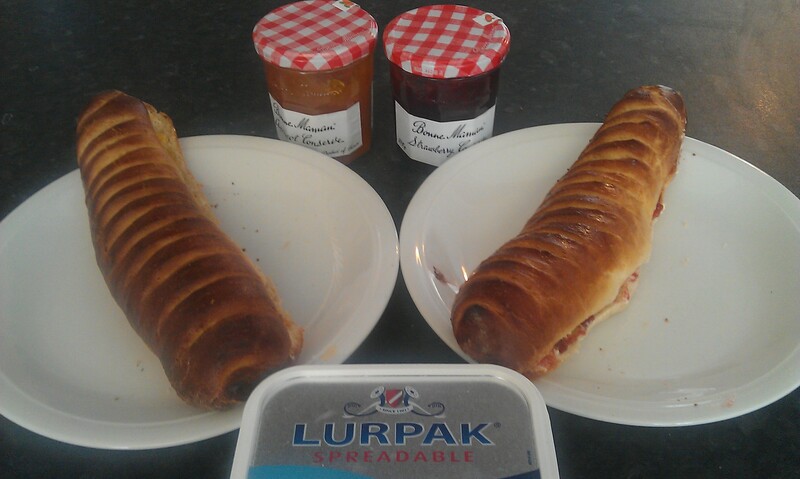 This is actually my second attempt at making Richard Bertinet’s pain viennois. The first time I over cooked them, and got irrationally angry at them, because otherwise they were great and it was my ability to misread a simple instruction that messed it up. This time it worked out, and it was well worth it. 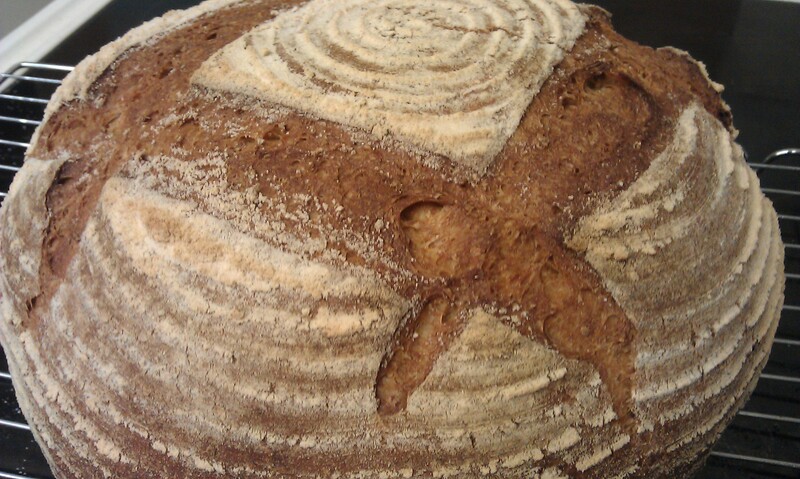 It has been a while since I have posted about a bread. Especially one where I have made up the recipe. So here is one. 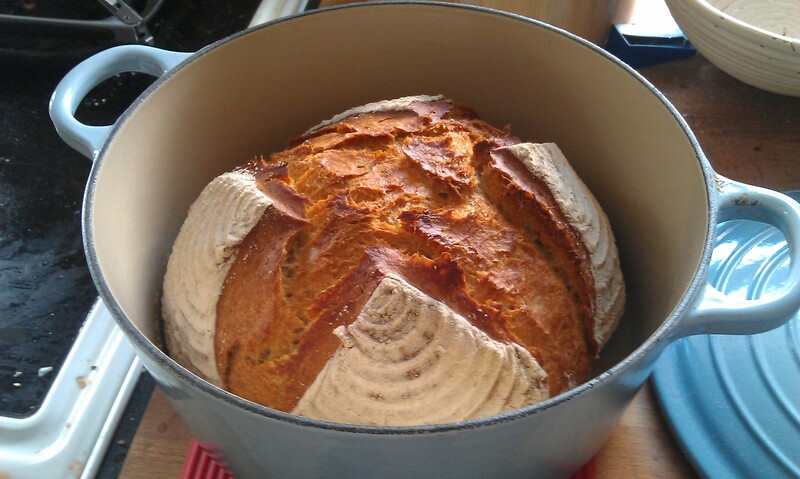 A wholemeal and Khorasan loaf. This came out of discussing Khorasan with Han-Na, and I thought why not make one myself. Just a quick post from my phone about some new things that have arrived in the post. Expect full reviews in due time. 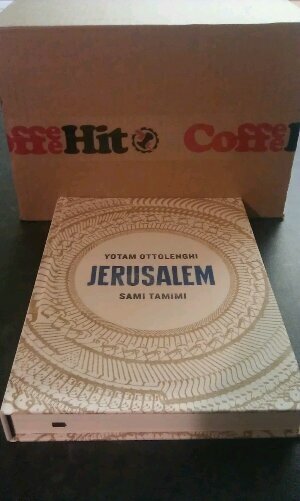 Yotam Ottolenghi’s Jerusalem – I love Plenty, so I am really excited about this. Next the box of treats from CoffeeHit. I have always been a massive coffee fan, and a bit of a fanatic. So mix that with my scientific background and you get obsessive about these things. 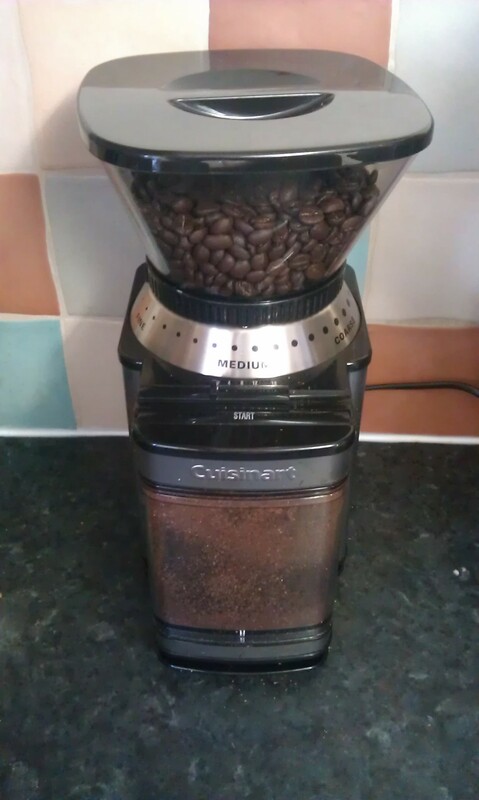 Something I have been meaning to get into is grinding my own beans, so at Christmas I bought a grinder and have been experimenting ever since. Here are some of the results.